The federal Department of Housing and Urban Development provides subsidized housing for senior citizens to keep rents affordable. If you qualify, your rent will be capped at 30 percent of your income. 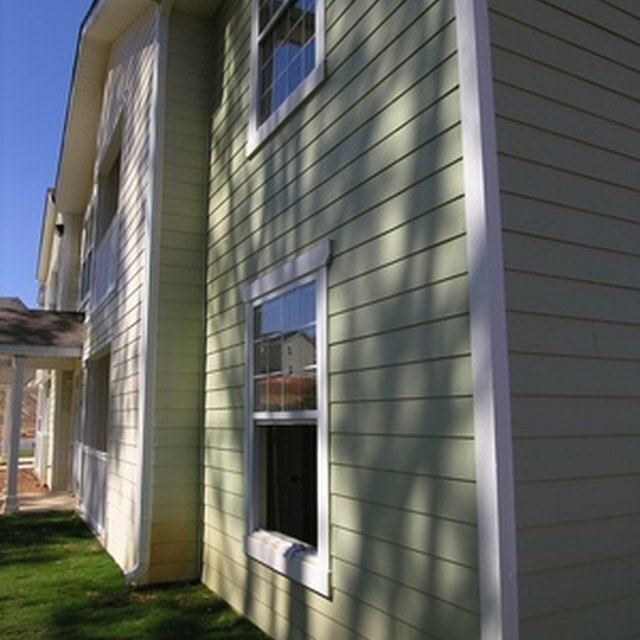 HUD pays the remainder of the rent directly to the housing facility. You can request a list of approved senior housing centers from HUD. You must be at least 62 years old and meet the applicable income standards to qualify for housing assistance. To qualify for HUD subsidies, the housing facility must meet one of three qualifying criteria. All residents must be over the age of 62, the facility must have been designed to house senior citizens and be acting in that capacity or 80 percent of the units in the facility must include a tenant over 55. Seniors who need more assistance than a communal facility but do not require hospitalization may qualify for a personal care home. You must be over age 65 and be considered low income according to HUD's guidelines to qualify. HUD classifies senior citizens as either low income or very low income. To qualify as low income, you must earn less than 80 percent of the median income for your county of residence. If you earn less than 50 percent of the median income for your county, you are considered very low income. You must show proof of income when applying, along with current rental status and recent history and a list of family members who will be living with you. Senior housing may exclude families with members under age 62 without violating the discrimination provisions of the Fair Housing Act. You must also attend an interview with HUD staff. You may be denied housing if you appear to pose a risk of disruptive behavior or have a history of incidents at prior residences. HUD's senior housing assistance program is only available to U.S. citizens and non-citizens with eligible immigration status. The entire household must be able to prove citizenship or immigration status. If a family member in the household does not have valid citizenship or immigration status, the assistance payments for the household will be adjusted to remove that person from the calculation. Some senior housing facilities also permit disabled residents of any age. The head of household must be disabled and over age 18. HUD defines a qualifying disability as a permanent impairment that affects the individual's physical, mental or emotional well-being.